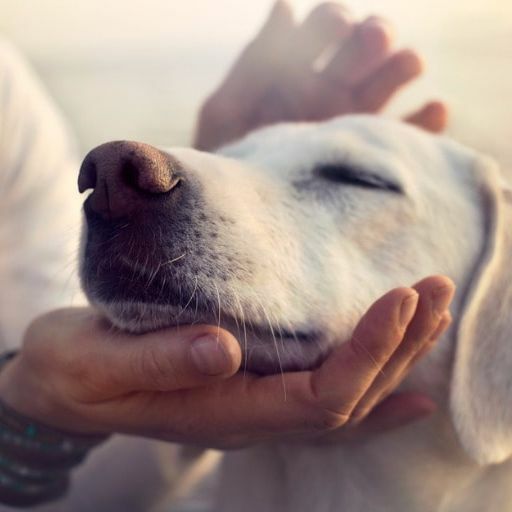 We can provide advice and professional referrals for the correction of problems such as excessive barking, chewing, spraying, scratching, digging, house soiling and aggression. The Uxbridge Animal Hospital recommends a number of local trainers specific to your dogs individual needs. 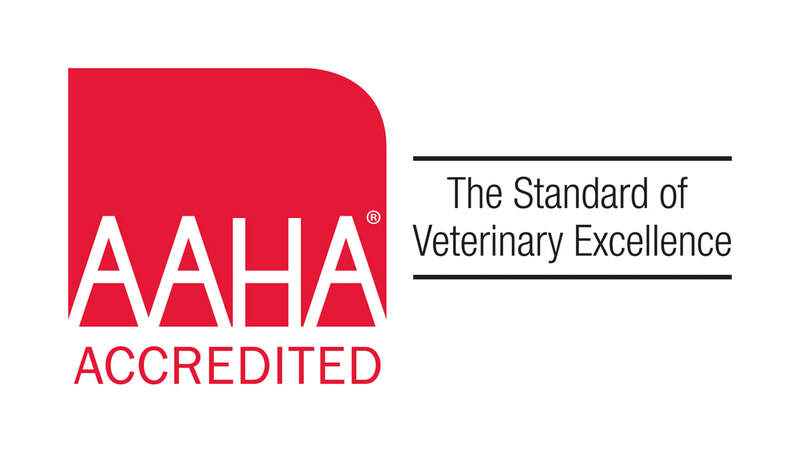 We will offer guidance regarding your pet's nutritional needs for each life stage, including dietary requirements for growth, weight maintenance, performance and senior stages. Our doctors often recommend the Royal Canin Veterinary Diet, Purina ProPlan Veterinary Diet, and the Hills Prescription Diet (available by prescription only), depending on your pet's specific needs.